Mark Runnacles/Getty ImagesWPP CEO Sir Martin Sorrell. 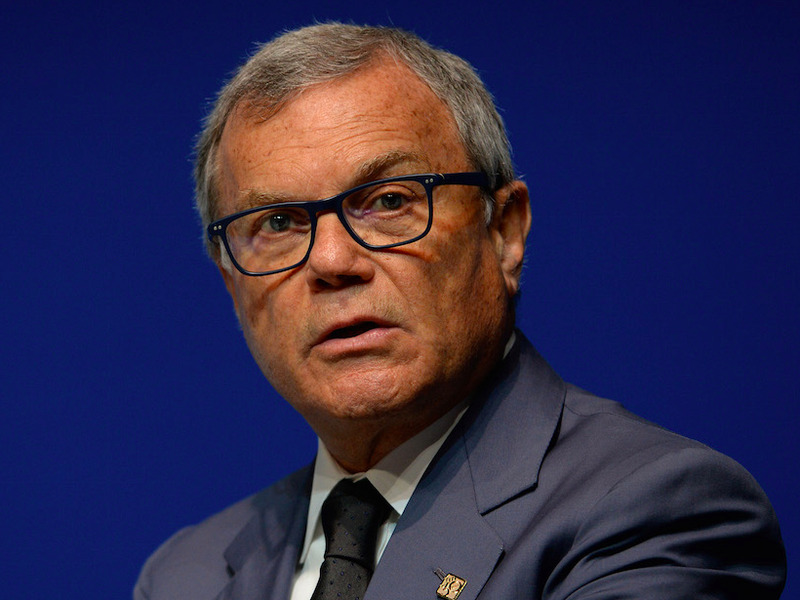 LONDON — Brexit has driven advertising and marketing giant WPP to invest in France, Germany, Italy, and Spain, according to CEO and founder Sir Martin Sorrell. Sorrell told Sky News on Wednesday morning: “The migration issue or the fluidity of people is really important to us. About 17% of the 14,000 or 15,000 people we have in the UK come from the EU. If there are severe restrictions on their movement, inward or outward, in the future, that obviously impacts our business in the UK. However, Sorrell added that WPP’s recent performance in the UK has been good. “Having said that, in relation to our own business… our business has been strong in the UK, in fact, it’s been the strongest region for the last could of quarters,” he said. Sorrell was speaking to Sky News as WPP announced its half-year results, showing a tough start to 2017. The advertising and marketing holding company is forecasting revenue growth of 0% to 1% for the full year. Asked about “Trumponomics,” Sorrell told Sky News businesses were “bullish” about the President to begin with but that relations had faltered recently.